At TaraWave Surf School our knowledge of surfing and the environment are what keep you safe. 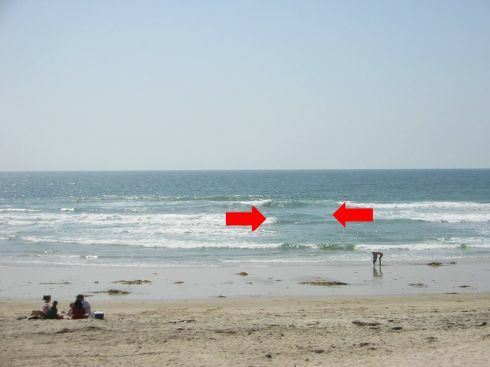 The beach can be a very dangerous place if you don’t know what you are doing, so let us help you learn what you need to know. Knowing how to “read” the beach, check the local conditions and find the best and safest place to surf are all important skills that we can teach you. We’re happy to keep you safe in all your surfing experiences, so come along and let us show you the way. 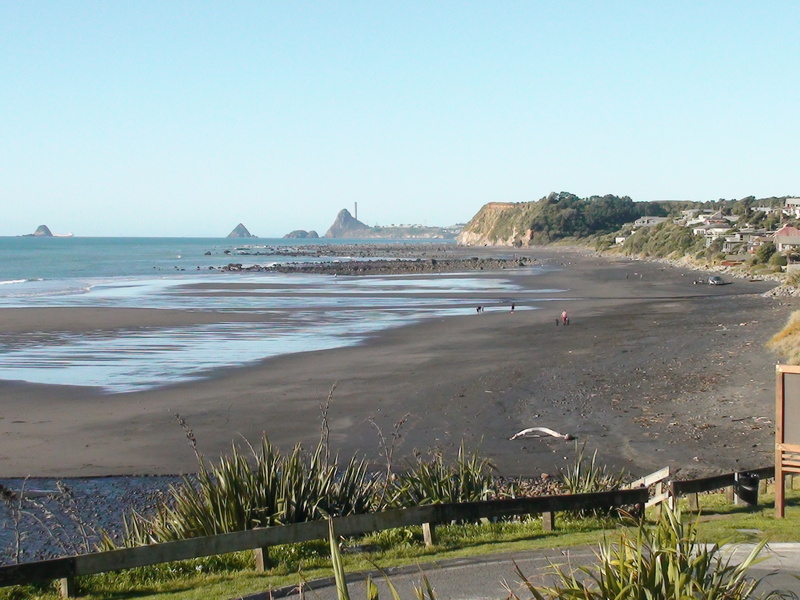 Oakura Beach at low tide.